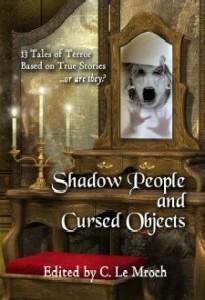 Just a quick one to let you know that Shadow People & Cursed Objects is now available for download over at Amazon via the links below. Full pricing details are listed on the publication tab as usual. Will update with the links to the paperback once I have them. Enjoy. For anyone wanting to find out a little more about how the anthology came into being, check out Courtney’s press release here.